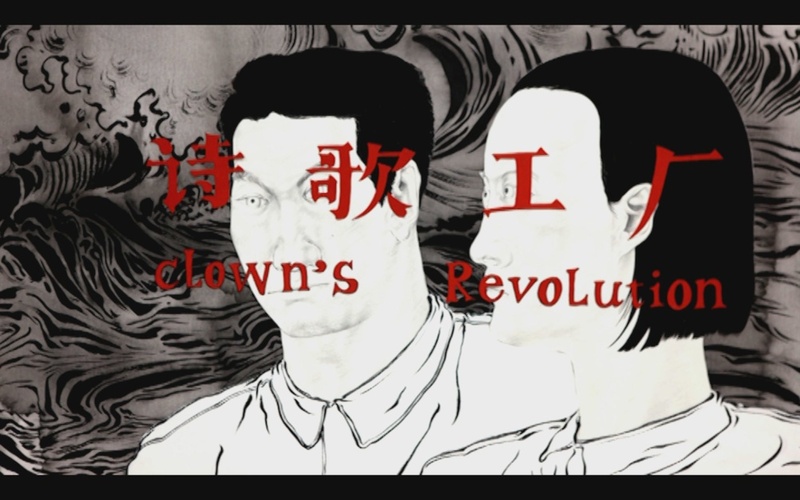 Merging traditional Chinese motifs with technological know-how, artist Sun Xun’s animations are brimming with tensions, conflicts and a dark underlying political story. 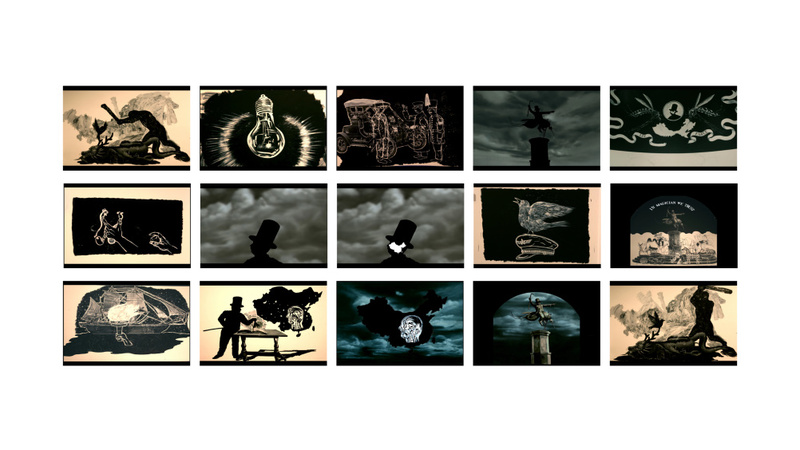 Next week sees the opening of Xun’s new show at London’s Hayward Gallery Project Space, Yesterday is Tomorrow, which will show a number of the artist’s black-and-white and colour animations, including 21 KE [21 Grams] (2010) – the first ever Chinese animation to be shown at the Venice Film Festival. 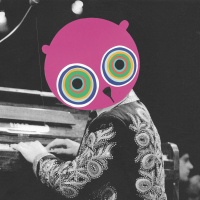 The works are created using hand-drawn illustrations, with the fastidiously executed images then rendered digital. 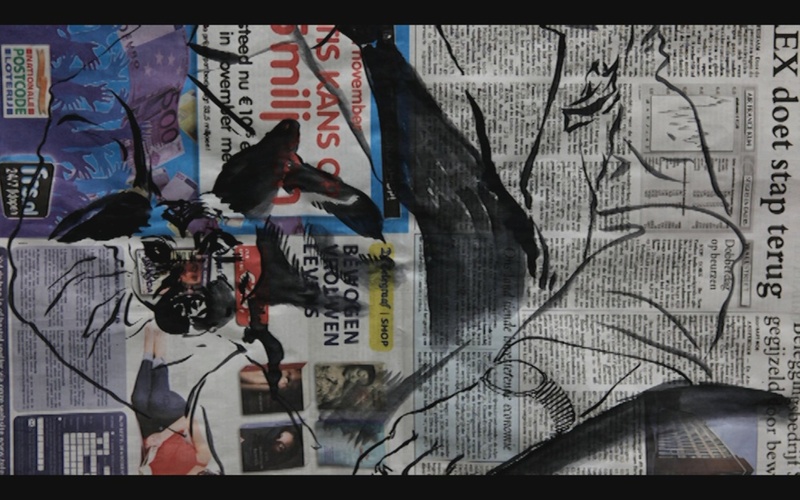 The pieces frequently also draw on techniques including traditional Chinese printmaking and calligraphy, often formed over pages of old Communist magazines and newspapers as reference to the relentless political propaganda the artist says he encountered during his childhood and adolescence in Fuxin, a small province in the North East of China. 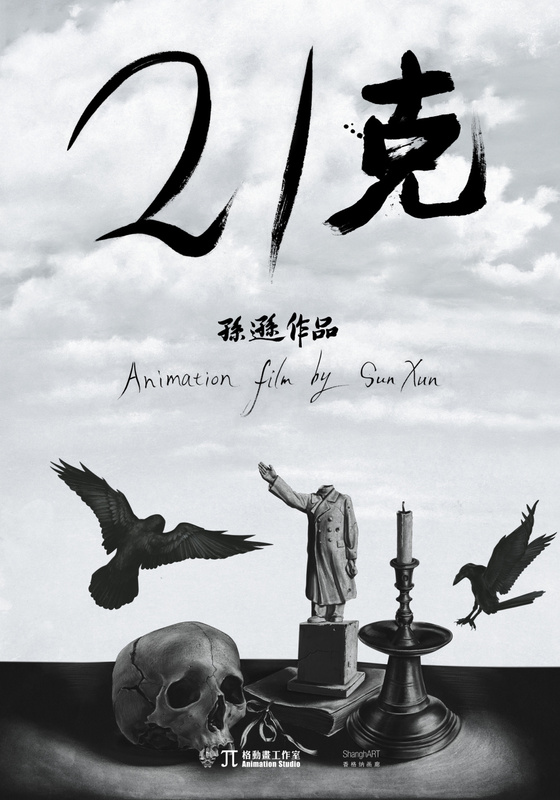 Xun also uses canvas and silk as materials, and these prints and images are filmed one frame at a time to form textural, eerie, animations. 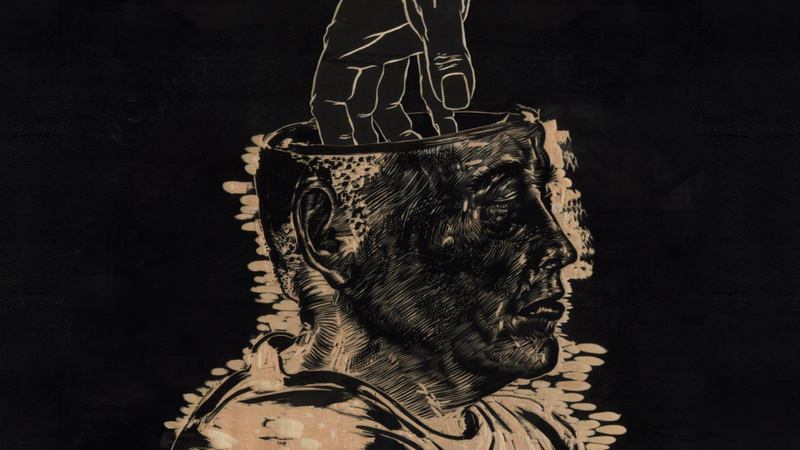 The blend of illustration, text, collage and sound is a powerful one, working in allusion and metaphor to explore ‘political history and collective memory’, according to the Hayward.